It's wonderful to be dating in Dallas. There is no lack of places to go, activities to do, things to see. In fact, there's so many ways to enjoy the city that your date might have that "been there, done that" look of boredom. Don't worry, we're here to help. Here are the 8 best places to take your date that will ensure it is a date to remember. 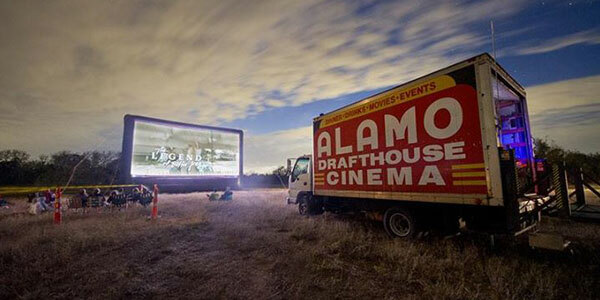 You can literally have dinner and a movie at this unique dine-in theater. You can use a single small table for your pair of seats, for a cozier experience. The menu is complete, from craft beers to full meals. If you've already grabbed dinner, order some of their famous chocolate-chip cookies for dessert. The best part is the movie selection: you won't just choose from the latest blockbusters, but from mega movie classics like Jaws. It is okay to cheat ahead of time. Online dating sites like Match allow you to peruse their online dating profile to look for important details like their favorite movies. 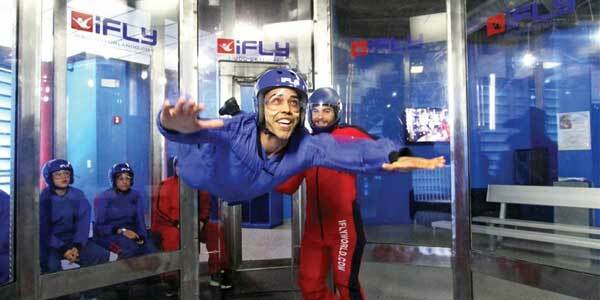 If you know your date is something of an adrenaline junkie, take her indoor skydiving at iFly. Never mind ice skating or giant water slides, there is nothing as heady as floating in a wind-tunnel with absolutely no contact with the earth. Make it your before-dinner stop, so it can be an appetizer and conversation-starter at the same time. It lasts about an hour, so there's no chance she'll feel like anything lacking. 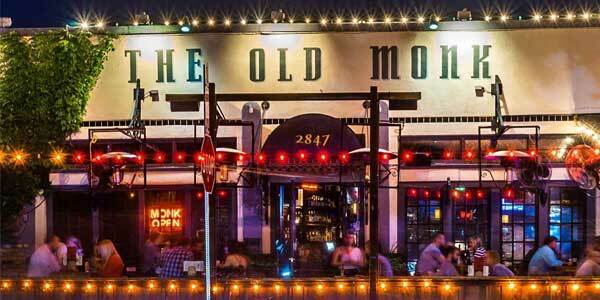 The Old Monk is not your normal nightlife bar. If your date is a history buff and head over heels in love with the old European lifestyles, this place is sure to grab her attention the moment she sees the name. The inside will be no disappointment: the heavy stone walls and dark wood furniture will transport her into the old-style pubs of Europe. The selection of beers from all over Europe, and the exceedingly delicious pub food, will surely get her attention. Your date might be a lover of the night life, a fan of bars and dancing, low lights and loud music. If that's the case, bring her to Station 4, the premium meeting spot for Dallas singles. 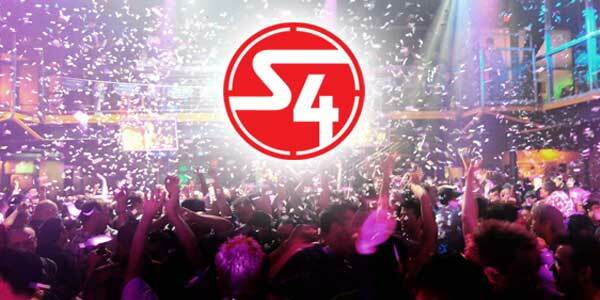 You can stay and dance on the wide party floor, all lasers and amazing DJs. When she's tired, give her the choices of hanging out on the patio, resting at the Rose Room Lounge, or picking up a drink at the Topaz Bar, or the Silver Bar, or the Granite Bar...she'll be in nightlife heaven. There is definitely something for everyone in Dallas. Nothing speaks to a science enthusiast's heart like an after-hours date at The Perot Museum of Nature and Science. 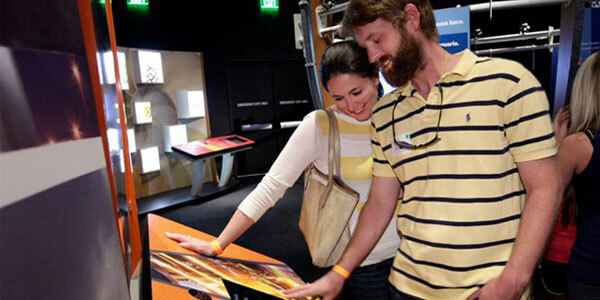 Not only will you be able to go through the interactive exhibits together, there are cocktails and beer-tasting events as well. For a setting both perfect for your date and incredibly romantic, there is no beating this one. 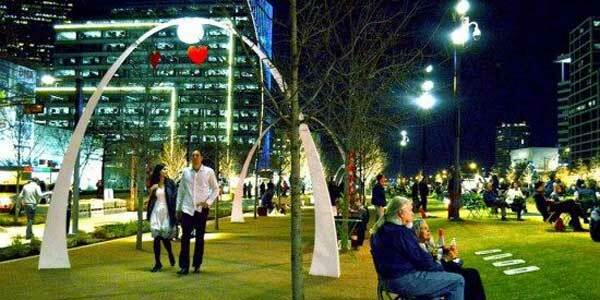 For a casual date where you both want more light activities, take your date straight to Klyde Warren Park. Whether it's morning, afternoon, or evening, you can take a nice rambling walk in the park. You could also browse books in the shade of the Reading & Games Room, or pick something from the Game Cart and have a friendly challenge. You can play table tennis or golf, or take the dogs for a walk. When hunger hits, sit down at Savor and dig into the shared-plate modern pub food that the restaurant is known for. If your difficulty is getting your date out of her book, stop trying and find a way straight into her heart with a date at The Wild Detectives. 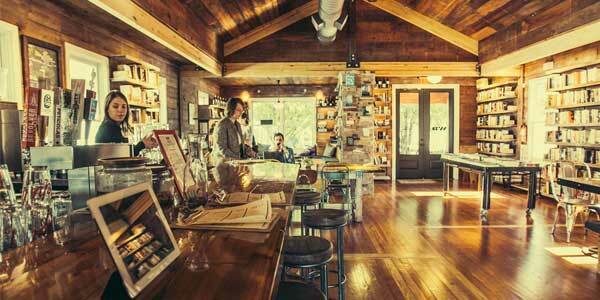 This charming bookstore-and-coffeebar holds books galore, for browsing or buying or satisfying with their presence. There is a Spanish touch to the entire concept, from the untranslated literature to the recommended wines. They even hold events with authors and readings and the whole book-lover shebang, so it can become a regular dating Dallas venue. 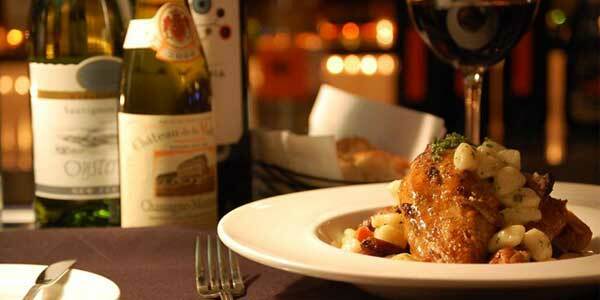 For a casual date with a high-end feel to it, take her to The Grape Restaurant for dinner and wine. The owners and chefs are all cuisine and wine enthusiasts, so you can ask them to recommend the best selections on their menu according to your tastes. The best part is that you can tap into their knowledge and ask them to recommend your dinner wine. Their descriptions of the wines and their histories will make the date an interactive yet elegant night. For elegant dining in Dallas, this is the most reputable, classy location for Dallas singles. Show your date that you've thought long and hard about what they like and enjoy doing on a date. That is a certain recipe for date success. If you aren’t sure what your date has and hasn’t done, or you just want more input into the decision, use the technology at your fingertips to help plan the best date ever. Use online apps like those from Zoosk, TripAdvisor, and Yelp to plan the best date in all of Dallas--there is a treasure-trove of information online to help you win over all the girls in Dallas. Now that you have vastly improved your dating scene options, let’s find you a date at EliteSingles.